Replace your old heaters with new ECO electric Wifi radiators. 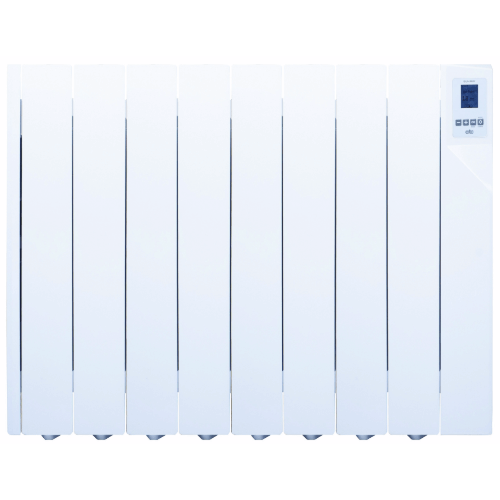 Sunray Wi-Fi electric radiators are high quality, energy efficient radiators with thermic emission oil, high quality aluminium elements and the latest in digital control technology. 7 day / 24 Hour programming gives you control of comfort, economy and frost protection settings (all fully adjustable). In addition, these electric radiators can be programmed and controlled from your smartphone, tablet or computer, wherever you are in the world, via the Sunray Wi-Fi Control Pack (sold separately). In addition these electric radiators can be programmed and controlled from your smartphone, tablet or computer, wherever you are in the world, via the Sunray Wi-Fi Control Pack (sold separately). 7 day 24 hour programme with 3 settings; Comfort, Economy and Frost protection, all fully adjustable.